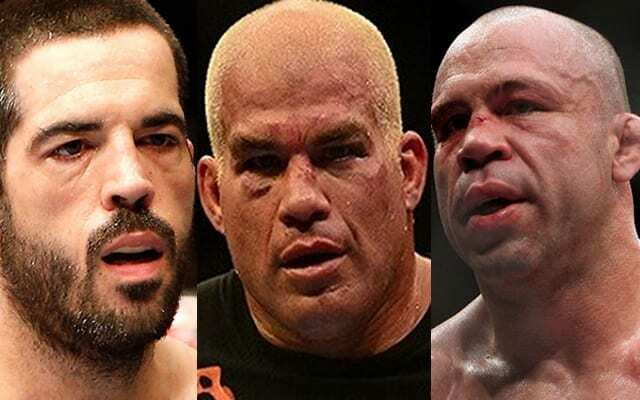 As MMA fans we’ve almost become immune to stories of fighters getting injured, from broken hands and feet through to fractured noses, orbital bones and torn ACL’s. These kinds of ailments are easily diagnosed from MRI scans and x-rays, but what’s harder to pinpoint is the toll that being repeatedly punched, kicked, elbowed and kneed in the face does to the brain and overall mental health of the fighters. In recent years the brain disorder Chronic Traumatic Encephalopathy (CTE) has come to light in American Football, a condition caused from repeated blows to the head that can cause memory loss, difficulty thinking and eventually dementia, but it’s something that can only be fully diagnosed via an autopsy after death. It’s often argued that MMA is still such a young sport, relatively speaking, that we don’t fully understand the extent of the damage it may or may not be causing, but while that may be true to an extent, there are already a growing body of anecdotal evidence that some fighters are paying a high price for their exploits in the cage. In this article we’ll acknowledge the elephant in the room and focus in particular on 10 alarming stories of MMA stars who have suffered from one of the leading symptoms of brain trauma – memory loss, whether it’s in the immediate aftermath of some of most violent knockouts in UFC history, or in some particularly troubling cases on a daily basis even long after they’ve retired from the sport. In 2014, 35-year-old UFC fighter Krzysztof Soszynski not only announced his retirement from the sport, but also bravely spoke out about the deeply troubling reasons for his decision. 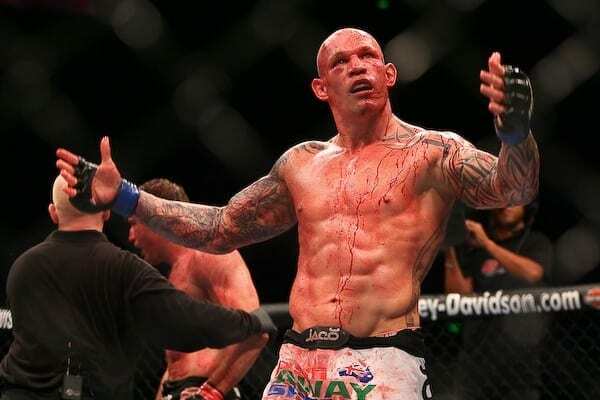 By that stage Soszynski was already over two-years removed from his last fight against Igor Pokrajac at UFC 140, where he’d been knocked out cold for the first time in his career after just 35 seconds. 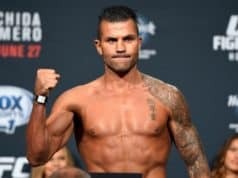 Soszynski said on ‘Inside MMA’ that his brain didn’t wake up for 40 minutes after the fight and so he has no recollection of being in the Octagon, giving a post-fight interview backstage, showering or changing afterwards. Soszynski took six months off afterwards, but then admitted to UFC President Dana White that he was still having “head trouble,” including forgetting things, struggling to find words, mixing things up and having difficulty counting backwards from 20 to 0. Upon hearing that White retired Soszynski on the spot and sent him to a brain specialist to get checked out, but unfortunately for ‘The Polish Experiment,’ even a few years later he was still dealing with the same issues. “I’m sitting here now, and I can tell you I don’t remember Wednesday. And that’s two days ago,” Soszynski told Bas Rutten and Kenny Rice on ‘Inside MMA’.